Liver Transplantation is a procedure that involves the surgical removal of a damaged or diseased liver and replacement with a healthy liver, from a suitable and compatible donor. What is Liver Transplantation surgical procedure? 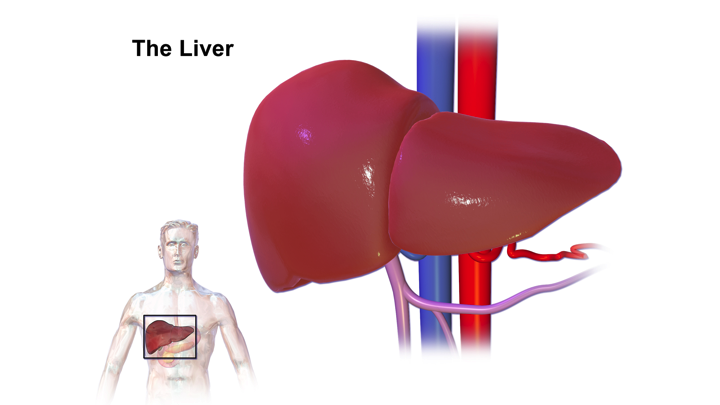 A Liver Transplantation procedure involves the damaged or diseased liver of the recipient, a liver from the donor, surrounding blood vessels and ducts connected to the liver. Why is the Liver Transplantation surgical procedure Performed? A Liver Transplantation procedure is performed to restore normal liver function, when the liver is damaged beyond repair, due to various causes. A Liver Transplantation procedure is performed as a last resort, when no other alternative choices exist. Using advanced immunosuppressive medication to reduce transplant rejection is a recent advancement with respect to Liver Transplantation. What is the Cost of performing the Liver Transplantation surgical procedure? The cost of Liver Transplantation surgical procedure depends on a variety of factors, such as the type of your health insurance, annual deductibles, co-pay requirements, out-of-network and in-network of your healthcare providers and healthcare facilities. How is the Liver Transplantation surgical procedure Performed? A Liver Transplantation procedure is usually performed in a hospital. A general surgeon with experience and training in Liver Transplantation performs the procedure, with assistance from an anesthesiologist. The Transplantation of Liver procedure may take anywhere between 6-8 hours. It is very important to provide the following information to your healthcare provider. This enables your healthcare provider in assessing the risks for the liver transplantation surgical procedure and helps avoid unnecessary complications. 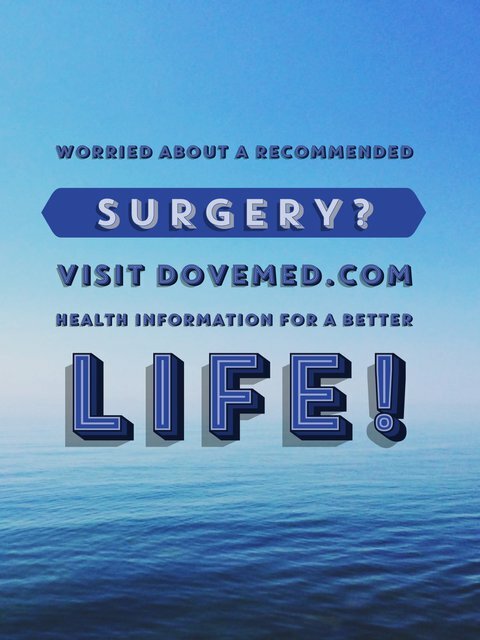 A physician will request your consent for the Liver Transplantation surgical procedure using an Informed Consent Form. What Tests are needed, before the Liver Transplantation surgical procedure? What is Liver Transplantation procedure? Significant amount of blood loss may be expected during the Liver Transplantation procedure and blood transfusion is often necessary. What are the possible Risks and Complications during the Liver Transplantation surgical procedure? What Post-Operative Care is needed at the Healthcare Facility after the Liver Transplantation surgical procedure? What are the possible Risks and Complications after the Liver Transplantation surgical procedure? There is a slight chance that the transplanted liver may not function as it should. The individual is likely to go back on the transplant list, if the new liver fails to function or is rejected. What Post-Operative Care is needed at Home after the Liver Transplantation surgical procedure? It may take weeks to months, to completely recover from a Liver Transplantation procedure. Lifelong medications may be necessary, to prevent rejection of the donor liver. Who will you receive a Bill from, after the Liver Transplantation surgical procedure? The patient is advised to inquire and confirm the type of billing, before the Liver Transplantation surgical procedure is performed.